We’re on the downside of summer and chances are you’ve had some great family times including beach or poolside time. This means “sun” exposure. At the beginning of summer I wrote about ways to protect your skin and eyes from the harmful UV rays. But, regardless of how faithful we are using sun screen, hats and sun glasses, we will get some exposure. Along with the sun, there’s everyday pollution that speeds up aging skin. 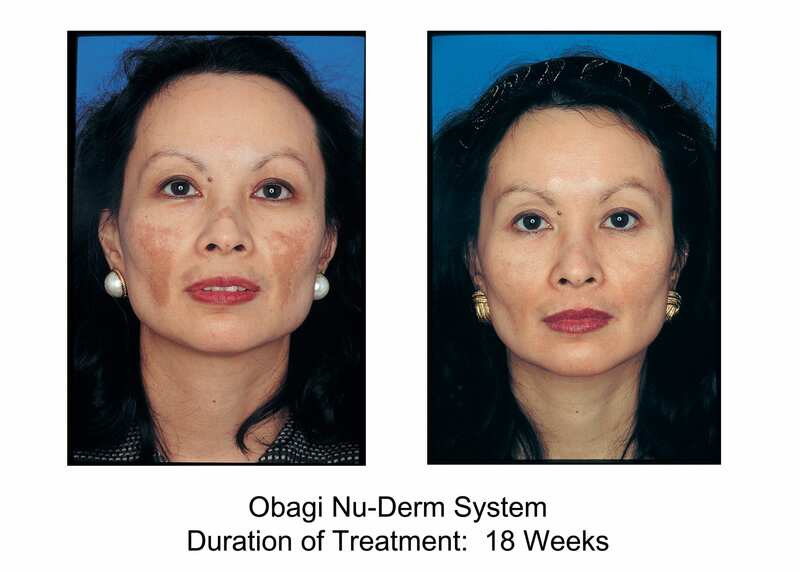 I love to recommend Obagi skin care systems because they work everytime…all the time. Obagi corrects the function and health of the skin by getting into the cells and working from the inside out. I’ve had many years to prove the various products and procedures I use and recommend. Without exception and regardless of skin type or skin condition, the Obagi NuDerm system gets superior results time after time. Obagi is pharmaceutical grade and physician directed (you can get it from me). It corrects signs of aging and prevents future damage by restoring healthy skin cell function. My patients glow when using Obagi…minus wrinkles, fine lines, sagging, uneven pigmentation and more. It helps your skin look and act healthier! At the end of summer…we all need to rejuvenate our facial skin. Obagi is up to the task and one of the best options I can recommend. To learn more about Obagi click here.